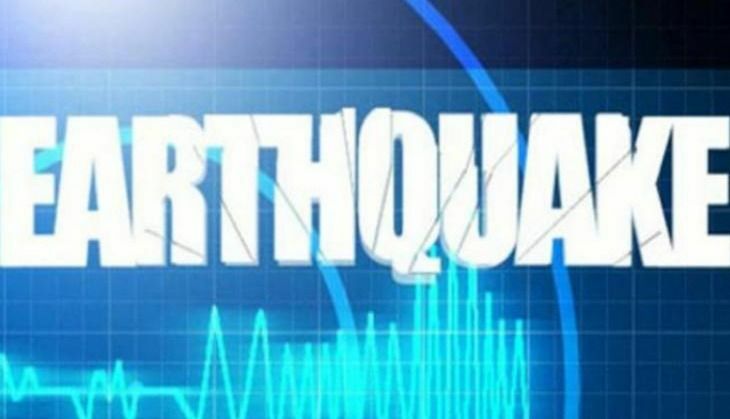 Strong tremors were felt across the north-eastern part of the country including Guwahati, Kolkata and other parts of West Bengal. Britain's royal couple Prince William and Kate, who are on a seven-day tour of India and Bhutan, are still in Assam where they are visiting the Kaziranga National Park. However, there are no reports of massive damage, yet. As per various media reports, the earthquake measured 6.9 on the Richter scale. Mild tremors were also felt in large parts of northern India including New Delhi and NCR. The US geology centre confirmed that epicentre of the earthquake was in Myanmar.